Deborah & Burt. . Wallpaper and background images in the प्रतिष्ठित फिल्में club tagged: classic movies. This प्रतिष्ठित फिल्में photo might contain बिजनेस सूट. 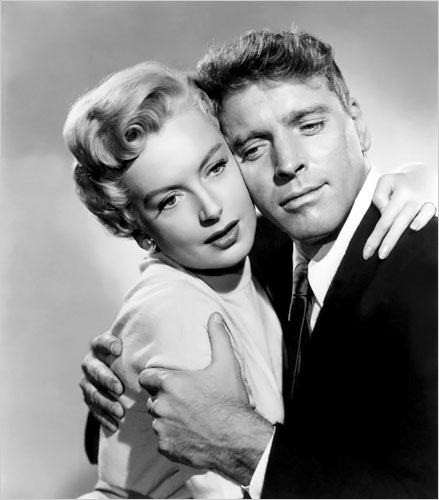 I love Burt Lancaster films just classic !